The two-time Grand Slam winner partnered with Bajin in late 2017 and enjoyed a breakthrough year in 2018. 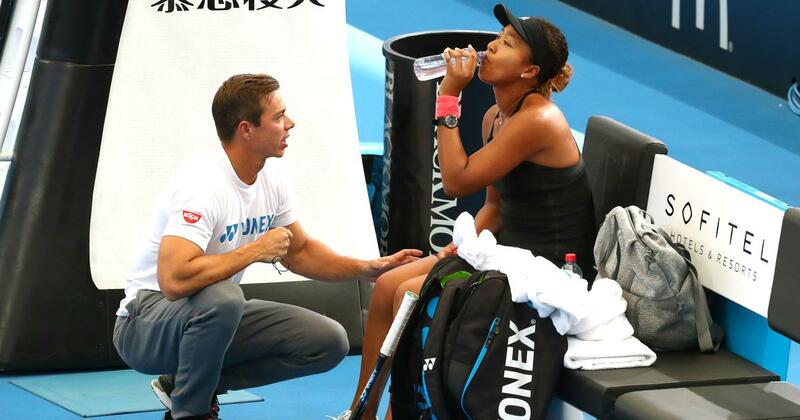 World No 1 Naomi Osaka has split from her coach Sascha Bajin just 17 days after completing back-to-back Grand Slam victories at the Australian Open. “Hey everyone, I will no longer be working together with Sascha. I thank him for his work and wish him all the best in the future,” the 21-year-old Japanese tweeted in a shock announcement. 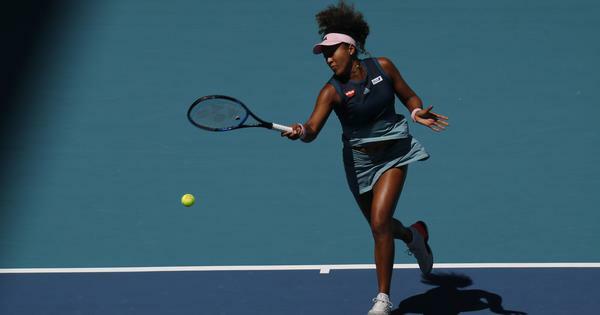 Osaka, who became the first Asian to hold the top ranking after beating Czech Petra Kvitova in the Melbourne final on January 26, had worked with the German for just over a year. Thank you Naomi 🙏🏽 I wish you nothing but the best as well. What a ride that was. Thank you for letting me be part of this. No reason was given for the surprise decision to part ways, but Japanese media cited Osaka’s management company IMG in reporting that there had been a breakdown in the player’s relationship with the coach since the start of the year. According to Japan’s Nikkan Sports, some practice sessions with Bajin at the Australian Open lasted just 10 minutes and she sometimes hit without him being present. Osaka, who is scheduled to compete in Dubai next week, began sounding out potential replacements late last year, local media reported. The Japanese player captured her first Grand Slam crown by stunning Williams at last year’s US Open in a final remembered as much for the American’s astonishing rant at the chair umpire following a coaching violation. Based in the United States, Osaka linked up with Bajin in late 2017 and enjoyed a breakthrough year, shooting from 72 in the world to the top of the women’s rankings. During that period she won the prestigious Indian Wells tournament before scooping her first major in New York, while Bajin was named WTA coach of the year. Osaka, who grew up in the US and speaks little Japanese, melted hearts when she fought back tears after her emotional US Open win over her idol Williams as booing echoed around the stadium. She won more fans with a nail-biting 7-6, 5-7, 6-4 win over Kvitova in the Australian Open final, after which Osaka sobbed tears of joy as the jeers were replaced by cheers. Former greats Billie Jean King, Martina Navratilova and Chris Evert have all heaped praise on the new darling of women’s tennis. “Winning back-to-back Grand Slam tournaments is a rare and special achievement, and I’m thrilled these results have propelled Naomi to the top of the women’s game,” said Evert, the first ever WTA world number one.